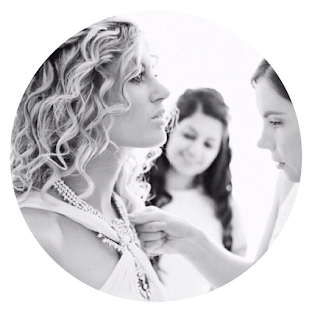 Still searching for those DREAM bridal accessories? Stop everything immediately! 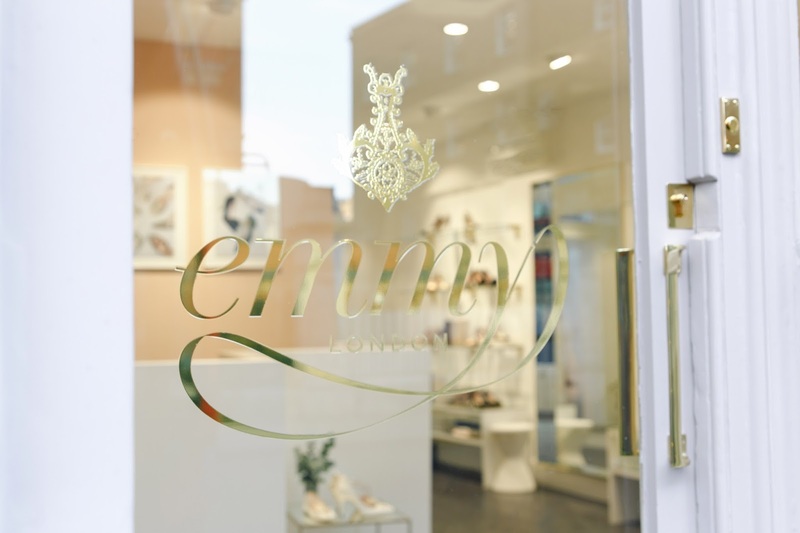 The fabulous Emmy London are hosting their first ever sample sale! 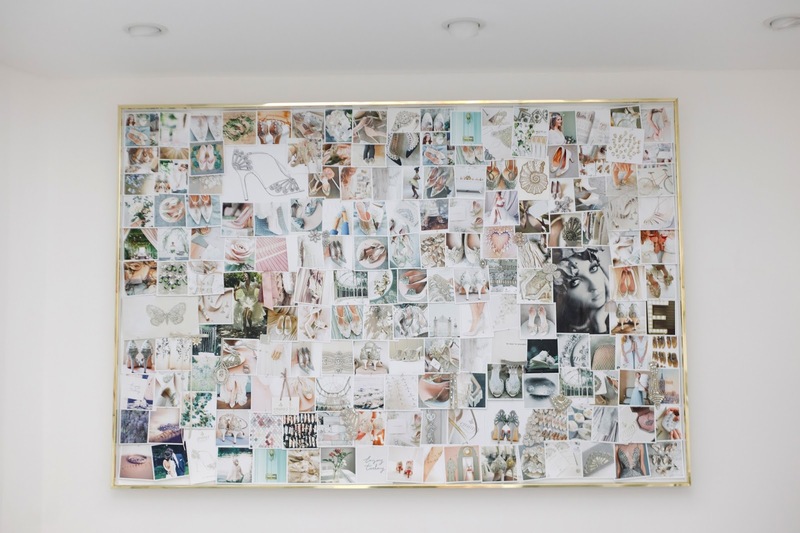 With prices starting at a mere £50 – this is an event not to miss! 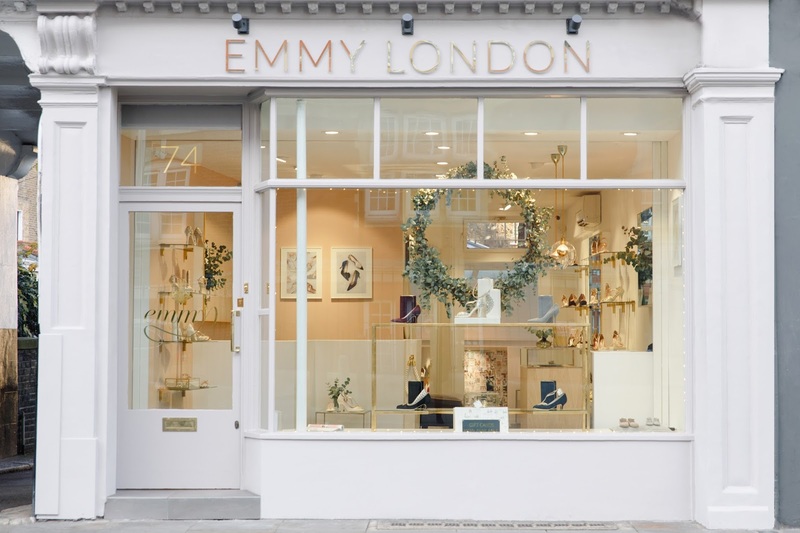 Taking place at their gloriously chic Chelsea boutique with a HAUL of shoes and hair accessories to choose from (in a mixture of sizes) this is one experience you need to clear all of your plans for. Plus, no appointment needed! DATE: Thursday 3rd of August from 6pm, all day Friday and finishes on Saturday 5th at 6pm.